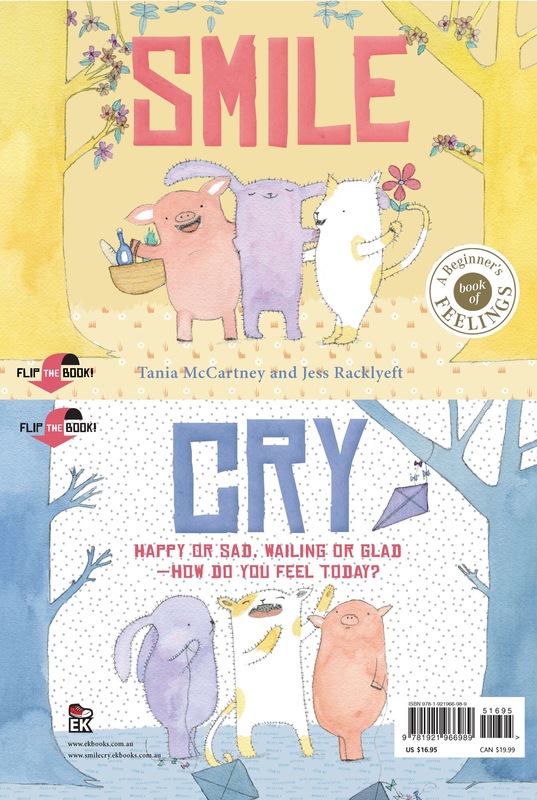 Excitement brewing as my very first picture book, written by the clever Tania McCartney and published by the fine folk at EK books, is released in under a month. Stay tuned for Melbourne launch details (April 9 at the Little Bookroom) but in the mean time here is our cover! Eeeeeeee, that is so awesome and exciting, congratulations it looks like it will be so wonderful!